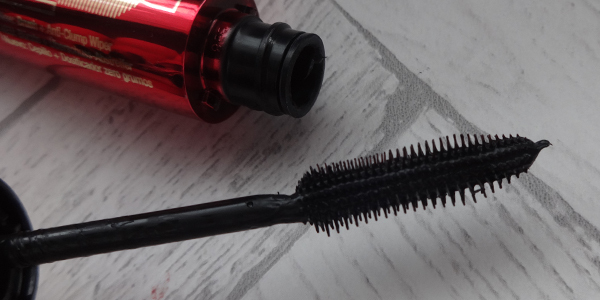 I love mascaras and I own far too many for someone with only two eyes! But that doesn't stop me buying them all the time... 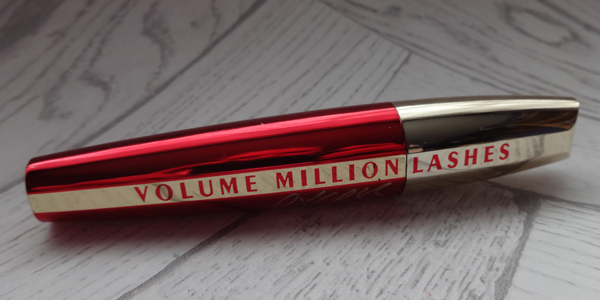 This L'Oreal Million Lashes mascara is a new fave of the year! It retails for £9.99 in Boots, or can be bought at other drug stores. 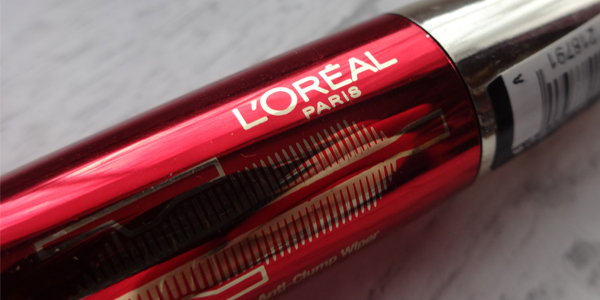 I've not got a lot of L'Oreal products, but this is one I quite like! It also has a really cool inner feature in the tube. It has a tightened opening, so when you pull the spoolie out - it wipes off any excess product, so you're left with a clean wand but with enough product left on it. 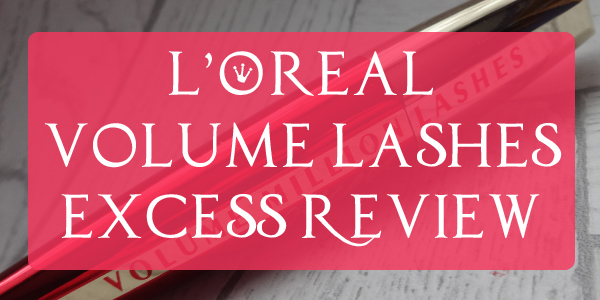 No more clumps! I think it's a pretty decent mascara. The spoolie is a little bit too straight for my liking, but it works pretty well regardless - as there are different lengths of spokes on it. 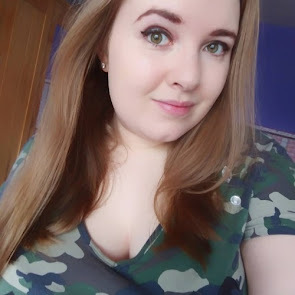 The lashes get a decent covering and it does look like there is a little more length to them, which I love! The tube is a nice bright gold and red, so it stands out nicely - and is a good shape which means it's easy to hold! The only downside that I've found, is that during application, it flakes a little so particles fall onto your cheeks or chin, which has left smudges. It easy to clear up though and thankfully doesn't happen each time I use it, but it's an bit annoying.